Awesome Autumn is a beautiful nonfiction read aloud with lovely photographs. Has lots of information about autumn and all the changes that happen. 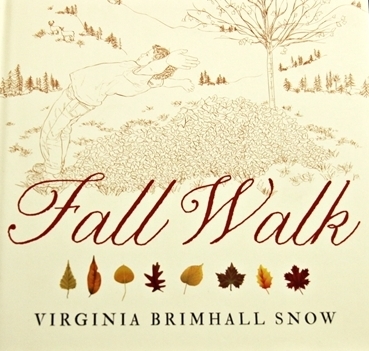 Fall Walk is a hybrid story of a child walk with a grandparent and information about trees and leaves. Great for leaf identification and before going on an fall walk with your class/kids. How to press leaves, some trivia, and how to make leaf rubbings are included. Pumpkins by Ken Robbins is a stunning book with gorgeous photographs and short text about pumpkins. Another great nonfiction read aloud.